Free festive parking in a Moray town centre is due to return next week in an effort to increase footfall in the run-up to Christmas. Police in Moray have launched a crackdown on motorists ignoring parking restrictions in the run-up to Christmas. Moray Council has insisted that a shake-up of parking charges in Elgin will make visiting the town centre “easier”. More than four times as many parking tickets have been over the last 12 months compared to the previous year in Moray as the council aims to get tough on offenders. A shake-up of parking charges in Moray’s biggest town has survived a late attempt to have the overhaul thrown out. 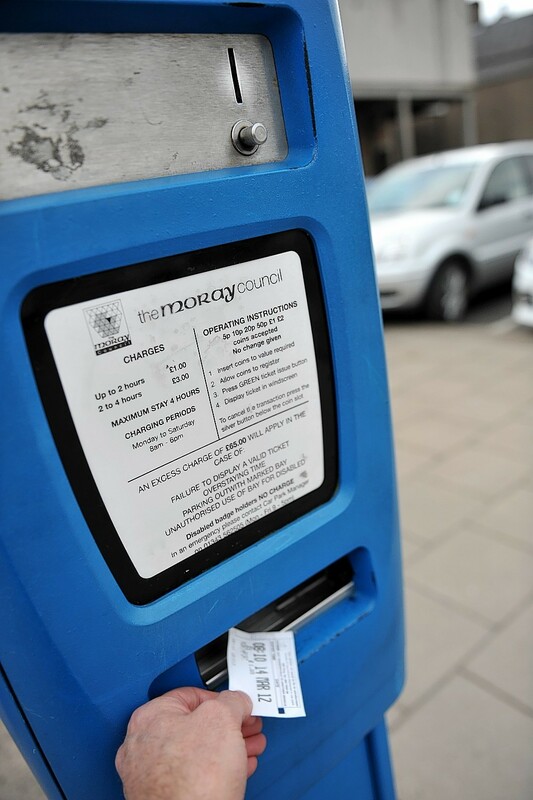 Parking fines and weddings will go up in price as part of a raft of increases by Moray Council to generate extra cash. Campaigners are bracing themselves for a last-ditch battle to block an overhaul of parking in Elgin. Councillors have called for a crackdown on motorists flouting parking rules in a Moray town. Any changes to charges at council-run car parks in Elgin have been ruled out for the foreseeable future.